Innovation and creativity are what Oopenspace believes that is absolutely vital to the quality and enjoyment in people’s lives. 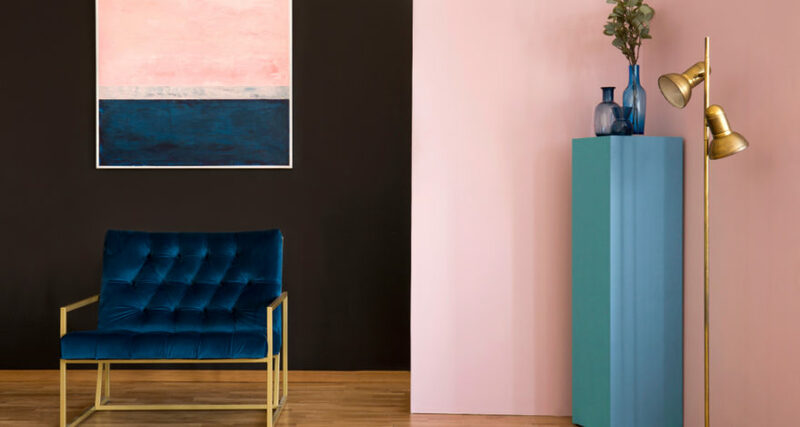 They represent a very unique folio of brands in Australia that are finely designed, robustly made, affordable, timeless and look great in your living space. Oopenspace is created by a group of sophisticated architects and designers. They bring together good designs under one space that simply gives you the best experiences. Furthermore, it is created to bring together furniture of value and affordability that extends to all. A good design need not to be elitist. Simply, approachable, simple and humble functionality and aesthetic. They offers range of products from accessories to furniture like sofas, beds, chairs and tables. Nonetheless, unique storage, shelves and mirrors were also available at the show room. This huge range of furniture availability is to ensure you can fill up your space such as living, dining, bedroom, study and playroom at one go and getting the best combination and affordability out of them.